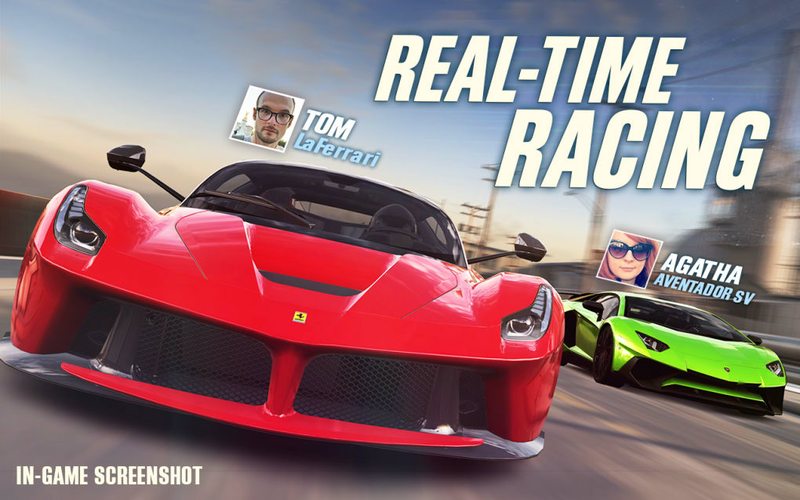 Designed for both the iPad and iPhone, this free racing game enables you to pit your wits against other players behind the wheel of a number of soaped up super cars. 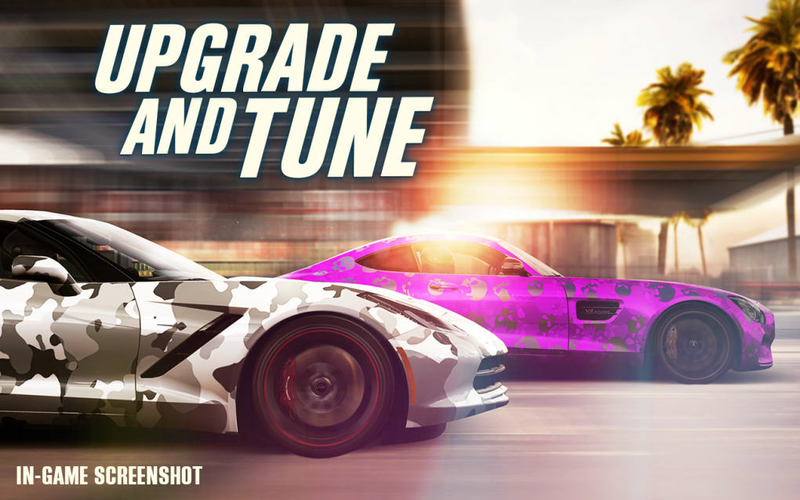 It provides a treat for any petrol head wanting to compete in top-notch vehicles and features some great game play and graphics, offering a really immersive sense of driving. A high quality app for a free game, CSR Racing 2 allows you to drive some of the cars that most of us, in truth, will never experience in real life. However, the drag racing game also features a number of less exotic vehicles, too. This means that, with the parts function, you are able to upgrade your car in a wide variety of ways and can achieve some great results from lower cost cars as well as the more famous models. 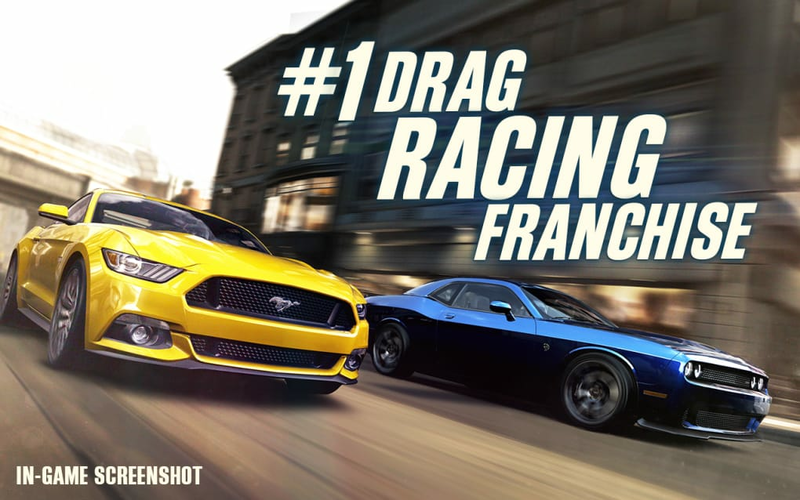 An incredibly in-depth game, it requires the player's full attention, so it is not a real option for someone who likes to dip in and out of games while doing something else - if you plan on winning a drag race, at any rate. To begin with, there's the way in which you accelerate to learn. It is not simply a question of flooring it and seeing who has the most powerful vehicle. 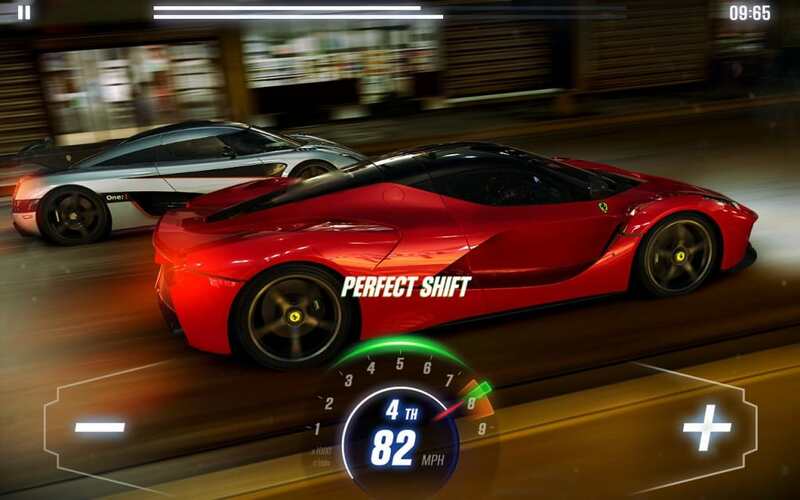 You need to accelerate at precise moments, for example to get the optimal boost to your speed. Then there's changing gear to master, something that can get you back on track following a poor start. 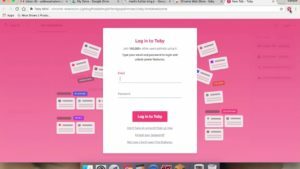 If you are losing ground to your competitor, then consider using your booster, but be careful not to overdo it. This game is probably mostly associated with sumptuous visuals, but it packs a punch with its audio effects as well which add to the playability. 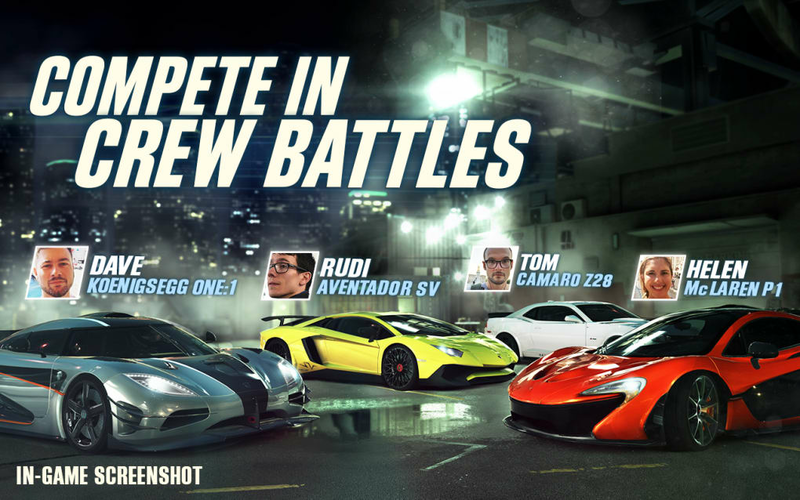 Following on from its much vaunted predecessor, CSR Racing 2 is just as much fun to play. Although some of the controls are tricky to get the hang of, this is a good way of replicating the technical demands of drag racing. Overall, the choice of screens, functions and gameplay is intuitive and the game design works perfectly. 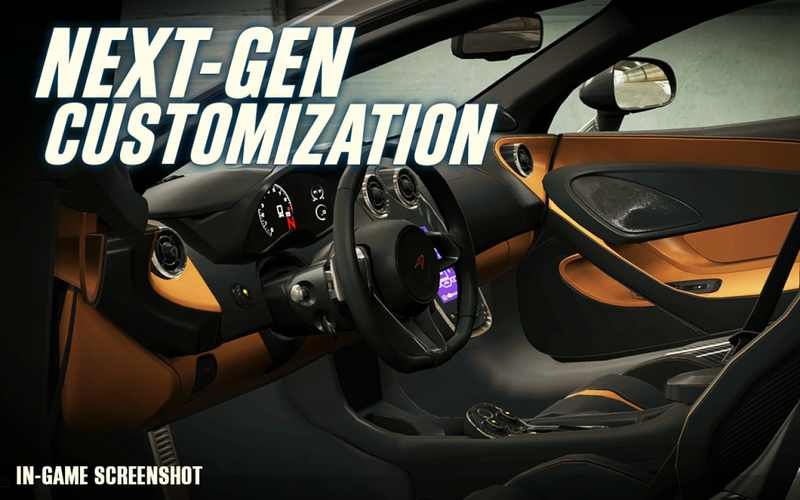 With over 50 cars to choose from, there is plenty of depth to the game, as well. It is highly unlikely that you'll get bored playing the game or find it too easy, especially when you get into make a fusion of more than one car or borrow parts to get the ideal hybrid. Requiring iOS 8.0 or higher, the game allows you to purchase various upgrades, if wanted. These include things like a power starter pack, a super nitrous or a mega booster. 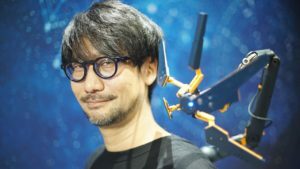 The game also includes a comprehensive reward system, so the better you perform the more you earn, meaning that you need not spend a penny whilst enjoying this game time after time. This game is likely to appeal to a wide range of gaming enthusiasts and not just people who like driving games. Strategy and skill play just as much a part as sheer power, so there is enough to keep you occupied and interested. Few free games of any sort have such great graphics, either.